Petsecure pet insurance offer two types of pet insurance plans with optional Wellness Care benefits that can be added to the Accident & Illness Plan. Once covered you are guaranteed full cover for life. We will continue to pay for ongoing treatment for as long as it’s needed, even for chronic conditions, unless there has been a break, lapse or change in the level of cover after the pet reaches age 9. 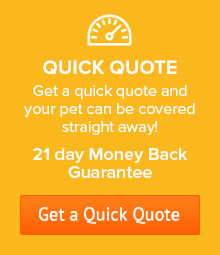 This can be the most affordable way of insuring your dog or cat. Accident Cover is designed to cover unexpected costs if your pet is injured as a result of an accident. Provides cover for veterinary treatment costs arising from both accidental injury and illness conditions suffered by your pet. You can choose from either an 85% or 75% benefit payment. 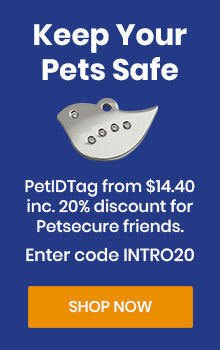 To lower your premium you can choose the 75% option which is good if your pet is healthy and you are just looking for peace of mind knowing that should something major happen Petsecure is there to help you with the vet costs. The maximum benefit amount available for you to claim each year is $8,000 for Accident Cover or $12,000 for Accident & Illness Cover. You can use your annual benefit limit as needed. Even if your pet develops a chronic (recurring) condition, such as cancer, diabetes, or arthritis you may claim the full benefit amount each year as long as your insurance policy is continuously in force. 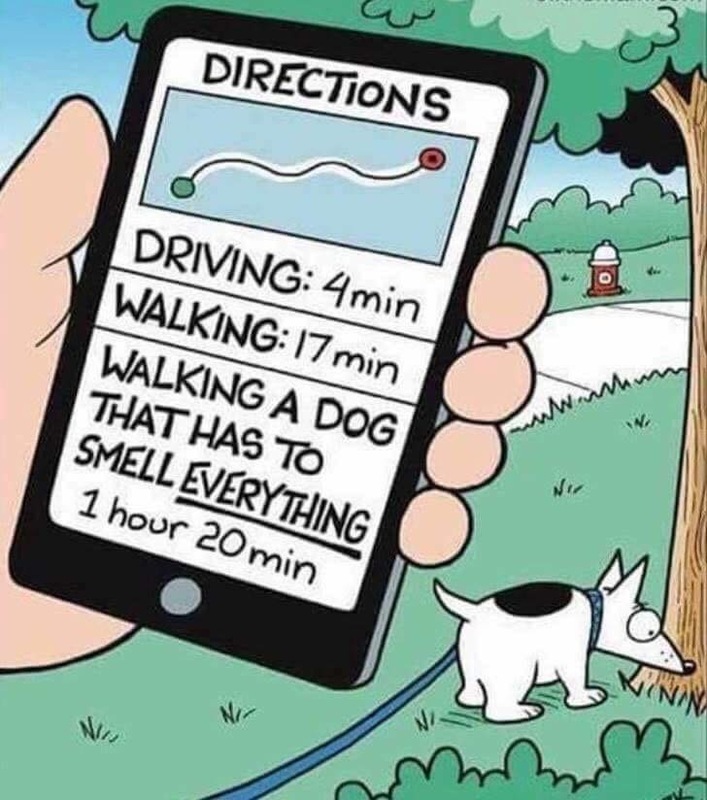 To keep things simple, there is also NO ADDITIONAL EXCESS payment with Petsecure. This is an optional benefit that you can add to your Accident & Illness cover that assists you with a range of routine and wellness care expenses. The total benefit payable each year is $145.00. You can claim $60.00 each year for any ONE of the following benefits: de-sexing, micro-chipping, heartworm control, teeth cleaning, dew claw removal, council registration fees, prescription diets, alternative therapies, acupuncture, massage, hydrotherapy, behavioral therapy, cremation / burial, puppy training and herbal medicines / treatment. In addition you can claim $30.00 per year for vaccinations or health check, $10.00 per year for heartworm test or blood screen, $45.00 per year for flea/tick/worm control. Limit on individual claims Up to the annual limit – $8,000 Up to the annual limit – $12,000. Lifetime cover Yes. As long as the Policy is renewed annually without any break in cover. Yes. As long as the Policy is renewed annually without any break in cover. 75% or 85% – depending on the option you choose. Eligibility Pets 8 weeks of age and older Pets from 8 weeks to 9 years of age can be covered – once the insurance is in place it can renewed for life, provided there is no break in cover. * You may be eligible for a higher limit and if so this will be shown in your Certificate of Insurance. Petsecure Pet Insurance is intended to help cover unforeseen vet expenses, which means that not all expenses are covered, and like most insurance policies there are exclusions which help keep your premiums low. These include: dental care (for example dental procedures, diseases, fractures, tooth removal) pregnancy, elective procedures, foods/diets, grooming, behavioural problems, and pre-existing conditions that showed clinical signs before taking out the insurance. A Pre-existing Condition is any Condition(s) or symptoms or signs of that Condition occurring or existing in any form prior to the start of the policy or during any applicable waiting periods. You can request a review of the pre-existing condition after you have held your policy for 18 months. There is a form that will need to be completed by yourself and your vet. Some examples of elective treatments (that are not covered) are hind dew claw removal (often done at de-sexing), dental work (cleaning, scaling and polishing), hip scoring, genetic blood work (DNA and gene testing), and if the pet came in for a particular surgery and the vet suggests to perform other beneficial procedures, eg soft palate resection for pugs would be considered elective, or cosmetic surgery. Accidental Injury cover is limited to a fractured or broken bone, a traumatic ligament or tendon injury or lacerations, abrasions or wounds which must be as a direct consequence of at least one of either: motor vehicle incident, burn or electrocution, fall from an elevated position, the actions of another animal, snake bite, or allergic reaction to an insect bite other than tick and flea bites. This is not a complete list. 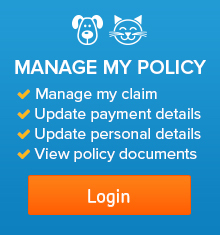 Please refer to the Policy Terms and Conditions for a full and detailed description of all the Terms of Conditions of the Policy, and to understand more about exclusions in pet insurance visit our Info Centre. It’s important to make sure the policy is what you are looking for. So when you take out your policy you will have 21 days to review it to make sure that it suits your needs. If you are not happy, for any reason, you can cancel it and any premiums you have paid will be refunded in full, as long as you haven’t made a claim.